4 MCI's Sekstant launch a "significant breakthrough"
8 Maersk making "great progress"
Currently being tested by a group of select customers, technical improvements are being put in place to simplify the processes integrated into Maersk Line's Remote Container Management (RCM) platform. 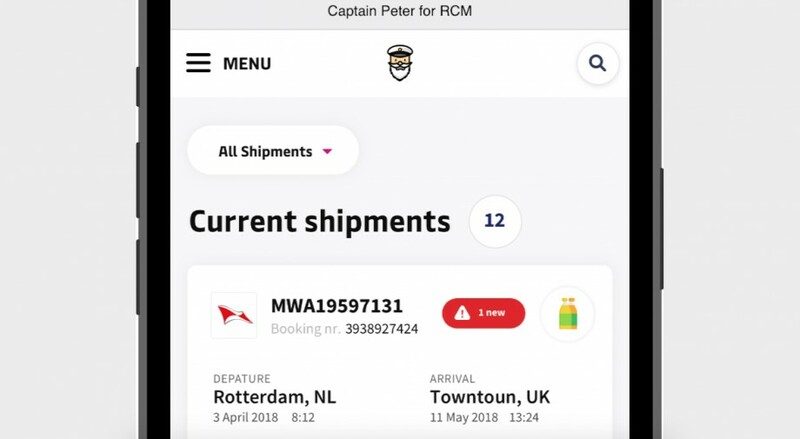 In the first half of 2019, Maersk has revealed that it will release the new platform with a revamped design and new product features which will be enhanced by a virtual assistant named Captain Peter. “Our goal is for the RCM product to look and feel like your favourite smartphone app," said Anne-Sophie Zerlang Karlsen, head of global reefer management at Maersk. 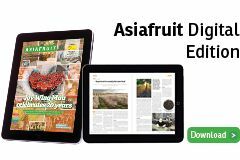 "There is still a lot of paperwork and difficult processes in global trade. Captain Peter will help take care of some of this complexity, by seamlessly engaging with the customer from end to end in the supply chain." In the beginning, Captain Peter will follow some simple rules, sending up-to-date information via customers’ preferred channel, for example, SMS or e-mail, on container temperature and atmosphere conditions, as well as a timeline on its end-to-end journey. Should any deviations be observed, or the shipment be delayed, Captain Peter will notify the customer. Once the container has arrived at its destination, Captain Peter will also check on its state and send an update to the customer. 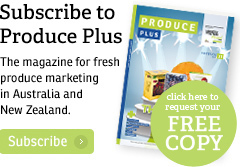 In time, customers will receive information configured to their specific needs. According to Maersk, RCM technology makes a reefer’s location, temperature, humidity and power status easily available to the customer. Should any issues be detected, the customer can alert his supplier or have the shipment checked by local surveyors, potentially saving the customer millions of dollars in lost cargo. 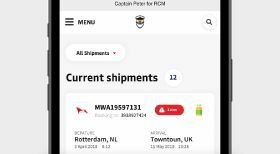 “With the number of active users of the RCM platform constantly growing, the aspiration is for Captain Peter to gather enough information to be able to predict potential cargo damage and provide configuration suggestions before containers are shipped,” Karlsen concluded. Maersk launched RCM for customers in September 2017. It provides transparency on information from 270,000 Maersk refrigerated containers equipped with machine to machine technology. Today, over 2,300 customers have signed up for the RCM solution, translating to more than 70 per cent of Maersk’s reefer volume.